As one of our newest agents, Brent has started his real estate career with great enthusiasm! 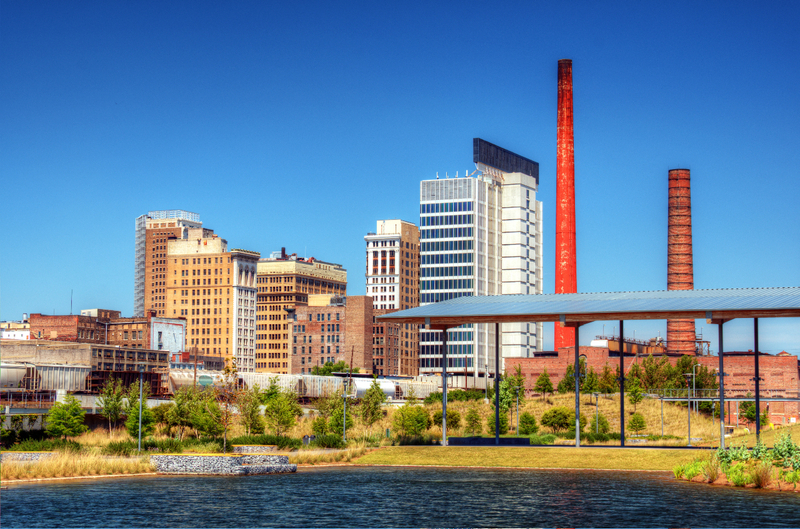 Brent is a native of Birmingham, but has lived in several cities throughout Alabama. This gives him a unique perspective of our state and the clients that he encounters. Being one of the youngest team members (he's not even 30 yet! ), he brings a fresh take to the home buying process and attracts many millennials who are looking to buy a home for the first time. Why do you enjoy working with first time home buyers? 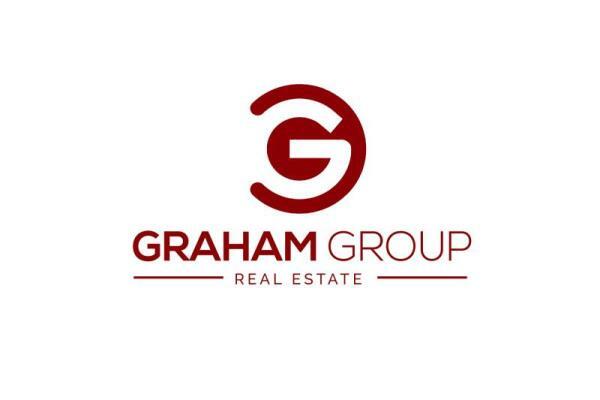 When I was a first time home buyer, I purchased my home through The Graham Group and had a great experience from beginning to end! I wanted to give that same experience to other first time home buyers. I know that homeownership was a big goal for me and want to help other first timers conquer that big goal for themselves. Sellers- Be the Hero of Your Own Story! 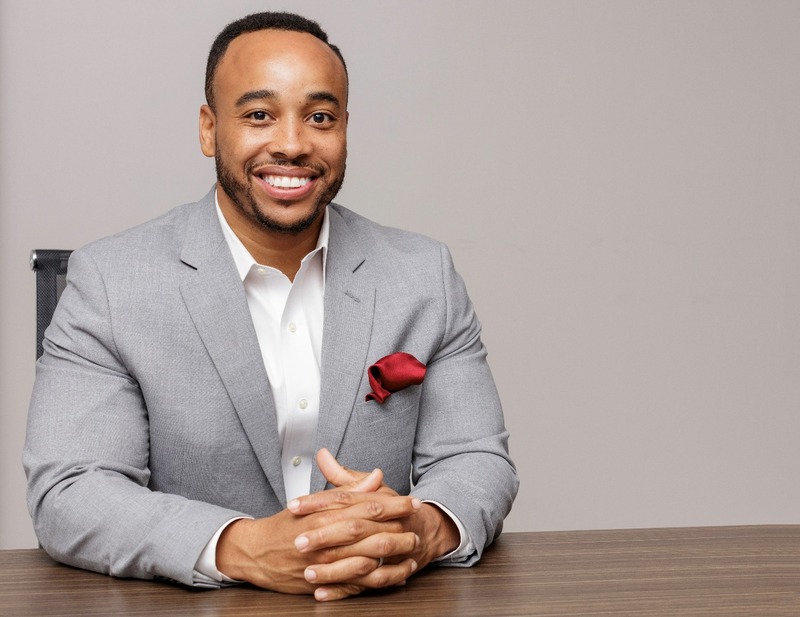 A Birmingham native, Darius King has discovered that his passion for real estate sales goes far beyond loving real estate itself, but extends into loving the people that he's able to help on a daily basis. 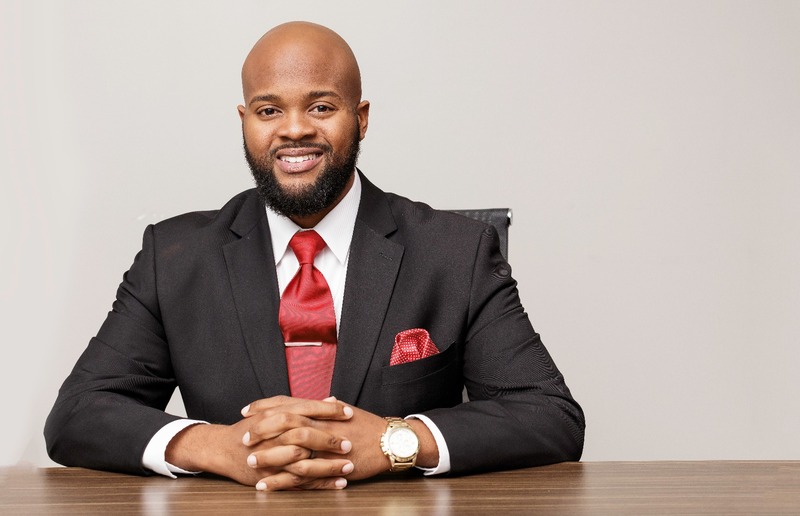 Darius started his real estate career in 2012 as an independent agent. After, doing that for a while he decided that the camaraderie and accountability that is provided on a real estate team is exactly what he wanted. Therefore, he joined the Graham Group in August of 2014. Since joining the team, he has worked in a dual capacity role- as a buyers and listing agent. However, working with buyers is his greatest joy! Most agents know that working with buyers can sometimes be taxing, with constantly showing them homes. However, Darius loves helping buyers find the home of their dreams- no matter the time it takes to find it. Clarence started his real estate career in 2005 as an investor! He bought and sold properties throughout Northwestern Birmingham, eventually venturing into multi-family units in the Avondale area. His love for all aspects of the real estate process prompted him to become a licensed agent in 2007, first working with Remax, then moving on to Keller Williams and he's never looked back! 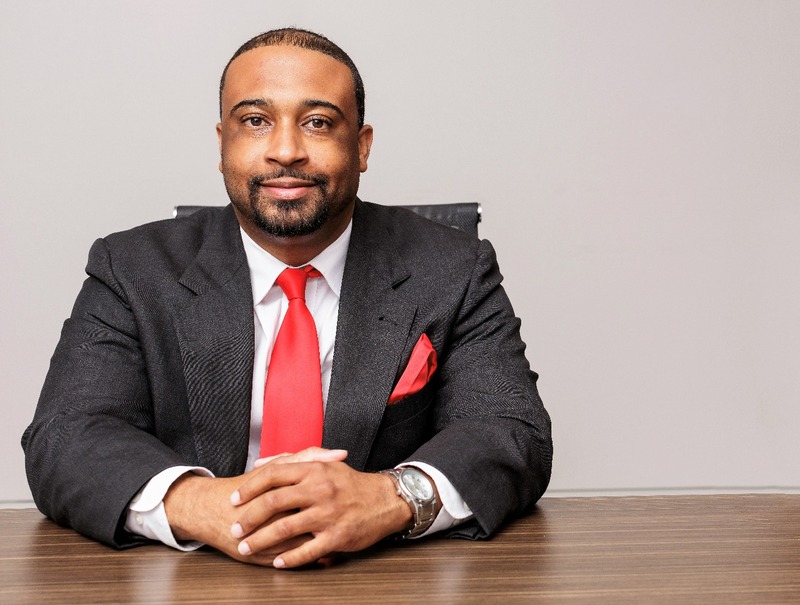 Clarence is currently the founder and CEO of The Graham Group Real Estate Team at Keller Williams Vestavia. The team began in 2013, when his wife decided to leave her career as an educator and join forces with him. Since then the team has grown to include 4 other agents and 1 administrative assistant. Warmer weather, spring break, and people are out and about! Yep, this sounds like the perfect time to sell your home! But is it? In the world of real estate we call this the "real estate rush hour" and it begins in Spring. There are pros and cons to putting your home on the market at this time and we are here to help you weigh your options. 1. More competition. You're not the only person on the block who will consider testing the waters of the market during this time. If you know for sure you want to sell, go ahead and place your home on the market in Feb./or early March to bet the rush. 2. Availability: Service providers such as mortgage lenders, title and settlement companies, home inspectors and attorneys are more available during the off-season.